For some reason that I have yet to figure out, Mother's Day is celebrated on different days in different countries. In the United States, we honor our mothers on the second Sunday in May. But shouldn't we celebrate their lives every day? After all, where would we be without them? Many thanks to Stephane, who is learning how to live without his mother's physical presence, for helping me select today's song. We miss her. Happy Mother's Day to you MK! I hope you get lots of love from your family today! You deserve it. Every day should be Mother's Day. I for one, don't know what I would do without my mom. Thanks, Ella! 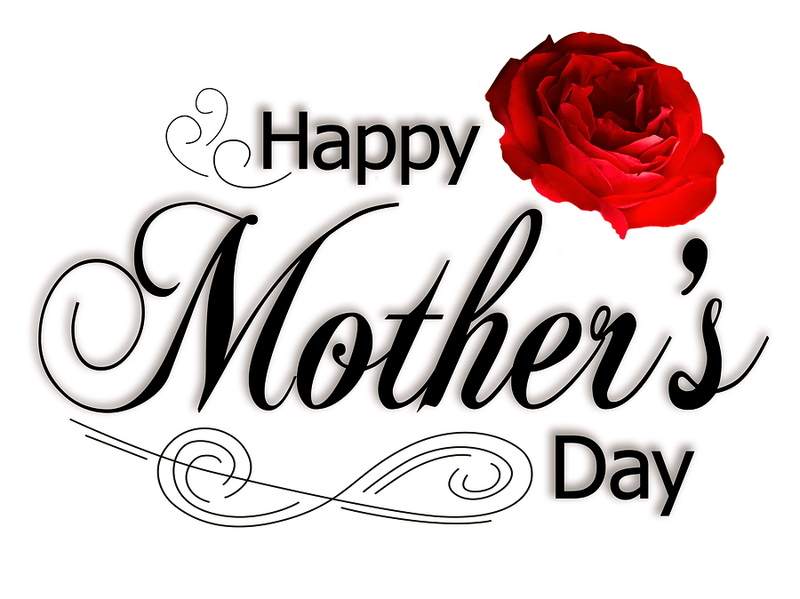 Please tell your mom "Happy Mother's Day" from me - I feel as if I know her from reading your blog. I love the photo of Stephane's Mom--it's like it's from some tropical paradise. The dress is so party festive. 40s? I've not really followed Il Divo--it looks like Keanu Reeves is with the group. Happy Mother's Day MK, I'm glad you're with your family this week. Now I've got to call my Mom and make sure she's made her seaweed wrap facial appointment (my gift to her). The photo of Stephane's mother is one of my favorites! I'm not sure, but I think that it was taken at her parent's house in Switzerland in the 1950s. I'll have to ask my father-in-law. The guy who looks like Keanu Reeves in the video is probably the Swiss singer Urs Buhler. Thanks for the Happy Mother's Day wishes, Joseph. I'm not with my children yet but will be on Thursday! :) I hope that your mom enjoys her seaweed wrap facial. Happy Mother's Day, MK. I am blessed to still have my Mother (and Dad) both well at age 86. Had a lovely brunch with them today. My thoughts are with Stephane. Have a great visit with your kids later this week. They are blessed to have you and S for parents, but I am certain that they know it. Thanks, Nancy! We had a very nice lunch with our neighbors - even though we weren't with our kids, it felt much better than last year when we were in Paris and they were in Boston. Being on the same side of the ocean as them makes me feel better. It must be the same way that your parents feel about having you close to them! Happy Mother's Day, MK! Glad you're heading for the States this week! The dress is fabulous!! (and so is Stephane's mother)! I wonder who the deseigner was. It could be on the Paris runway today! Have a great ime in Boston! Yes, I love the dress that my mother-in-law is wearing. It's the perfect style for her. When I asked Stephane which photo I should use, he picked this one without any hesitation. Thanks for the Mother's Day wishes! Lovely photo. She was a beautiful woman. Thanks - I will! This trip is a big deal for us because our son graduates from college in one week. Woohoo! Thank you! Graduations, like marriages and births, are such stepping stones. It's a wonderful feeling to see our son getting ready to start a new chapter in his life. I hope that you had a very good Mother's Day and were able to talk/Skype with your children! Whenever I start to feel sorry that mine are far away, I remember that some people (like you) have an even greater distance to travel to be with children. Hugs to Stephane....particularly difficult that first (and every) mothers day without them. The lyrics made me cry. Happy belated Mother's Day, Denise! The lyrics to that song make me cry for lots of different reasons. But mainly it's a reminder of how important mothers are to their children - whether they're 2 or 52. I delivered the hugs to Stephane. He was very appreciative! :) Thanks! Happy Mother's Day to you MK! (one day late) and again, my thoughts go out to you both as you deal with Stephane's mother passing. What a gorgeous woman! That photo of her is breathtaking. Thanks, Kristen! While looking at the photos of Stephane's mother, I was reminded of the ones of your grandmother. They were part of a generation of women who saw a lot of change during their lives. And they always looked so glamorous.